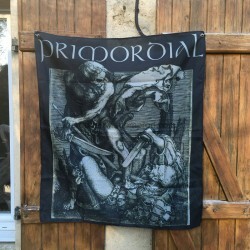 Official PRIMORDIAL cloth poster flag. 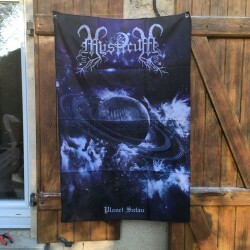 87cm x 100cm size with two grommets. Limited to 50 copies.